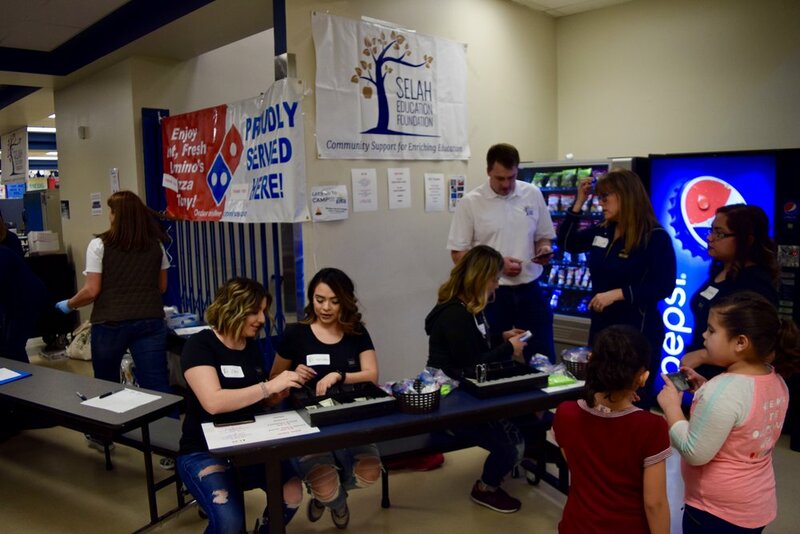 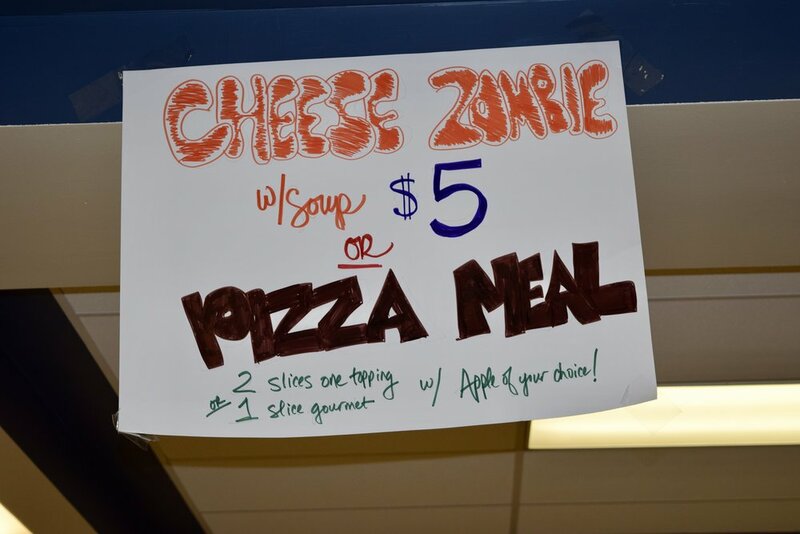 SEF held their 1st Annual Cheese Zombie and Pizza feed at the recent Selah v. Wapato basketball games on January 20th, 2018. 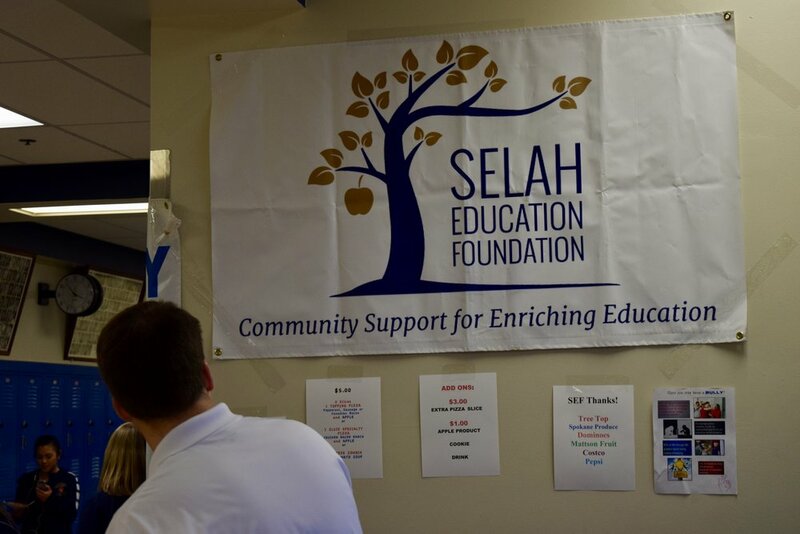 The event raised funds for grants given to teachers and buildings in the Selah School District. 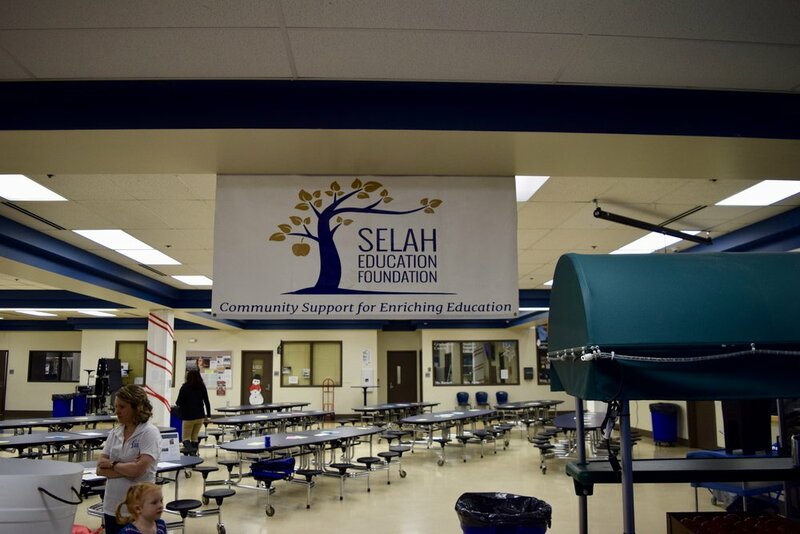 And, we had great help from Selah students and the staff at the Selah Wells Fargo. 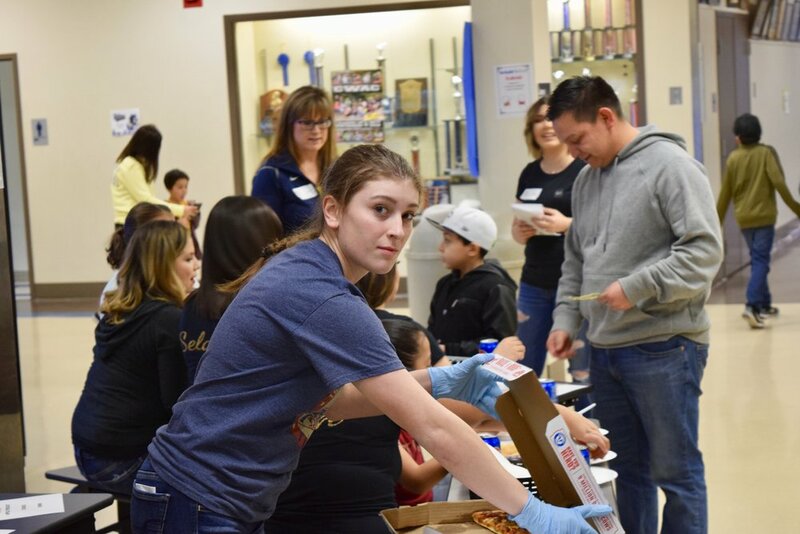 We'd also like to send a special thanks to TreeTop, Matson Fruit, Spokane Produce, Costco, Dominos and Pepsi for donating food and paper products.